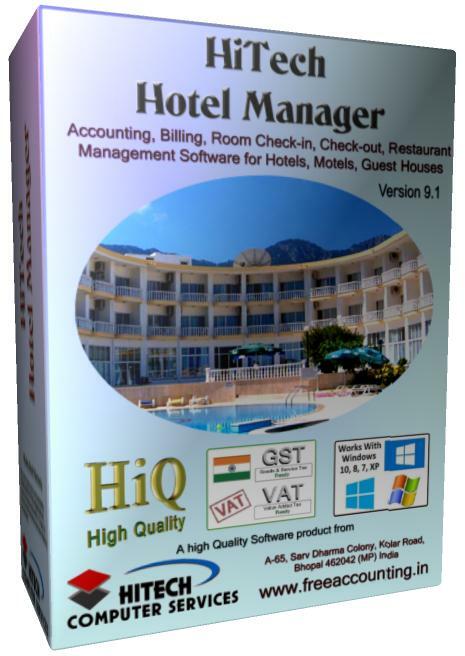 Hotel Manager Software - Hotel Management Software - Accounting, Check-in, Billing Checkout, Restaurant billing software for Hotels and Guest House. 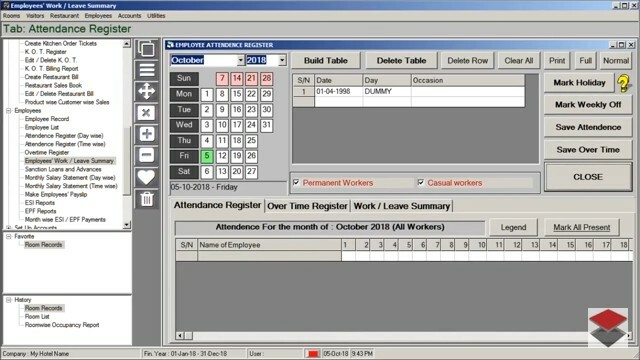 Accounting and billing integrated with employee module and payroll. 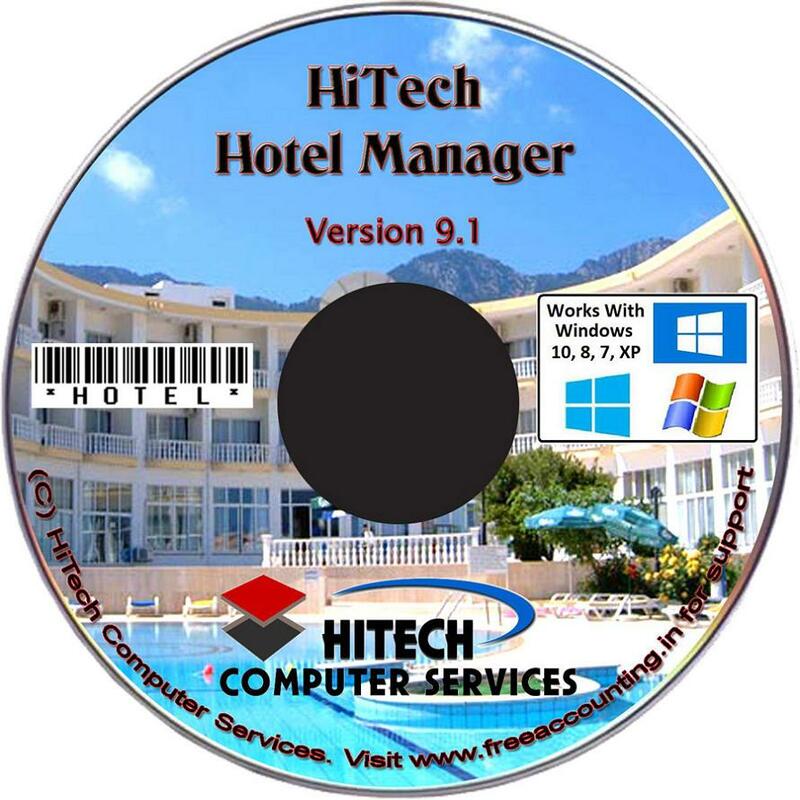 Good for hotels and guest house as it make the management of hotel very easy. 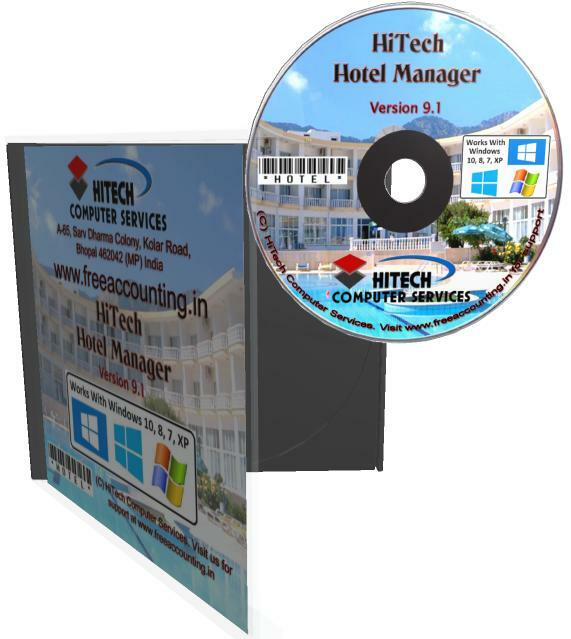 Final accounts are prepared automatically and financial year can be closed as and when required. Rooms module keeps track of all the rooms with the tariffs applicale for various occupancies. 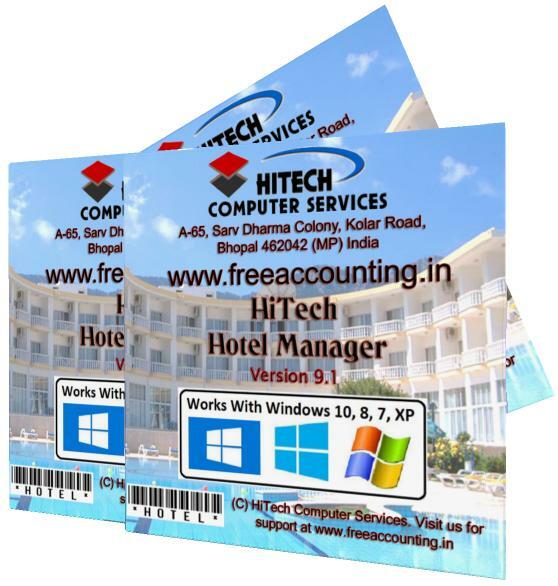 This software also support bar coding for easy inventory control and to facilitate document tracking by bar code scanning.